Candles	There are 33 products. A complete package to make your own candles. 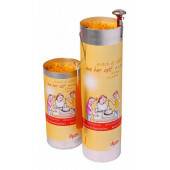 Consists of 600gr bee wax, candle yarn, an aluminium box and instructions in dutch. 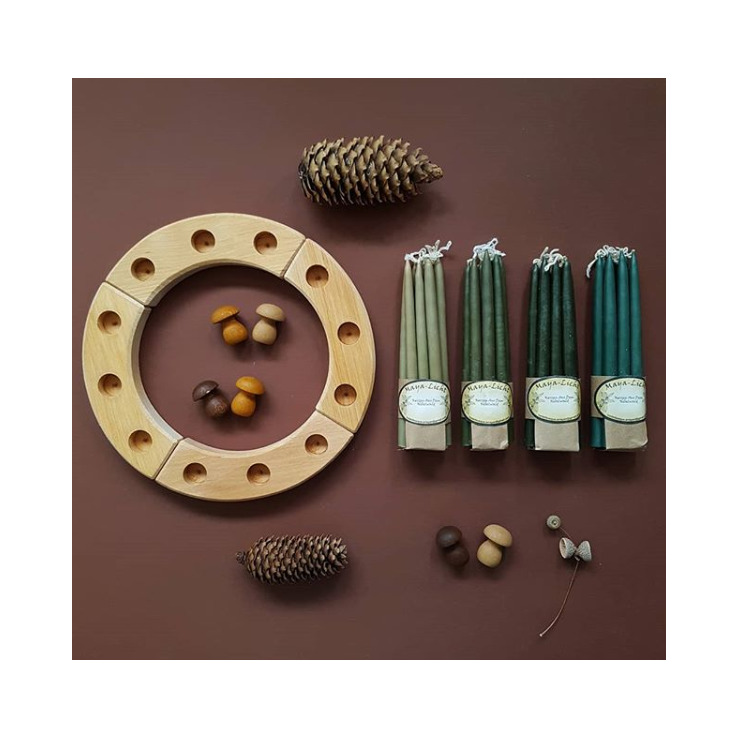 A set of 7 candles with essential oils for lovely smells. A rainbow candle with a diameter of 6,5cm and a height of 21cm. Will burn for about 100 hours. Made of fair trade palm oil. A set of 3 rainbow candles made of renewable palm oil.